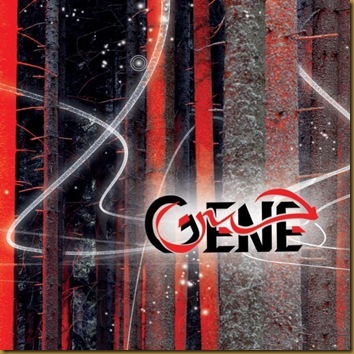 On their 2008 self-titled CD, Syria's Gene Band remade an old classic made popular by Sheikh Emam about a tortured father speaking to his son. Here is the band's version plus lyrics in Arabic and, finally, the original version by Sheikh Eman. I've heard it in Youtube and the song was remarkably amazing, and the animated sequence is really suited with the song. it's perfect and the original song by the late Sheikh Imam reminded me of someone reading Al - Qur'an. We need more song like this.